"The Gold Coast of Africa." [English: The Gold Coast of Africa.]" Title: "The Gold Coast of Africa." 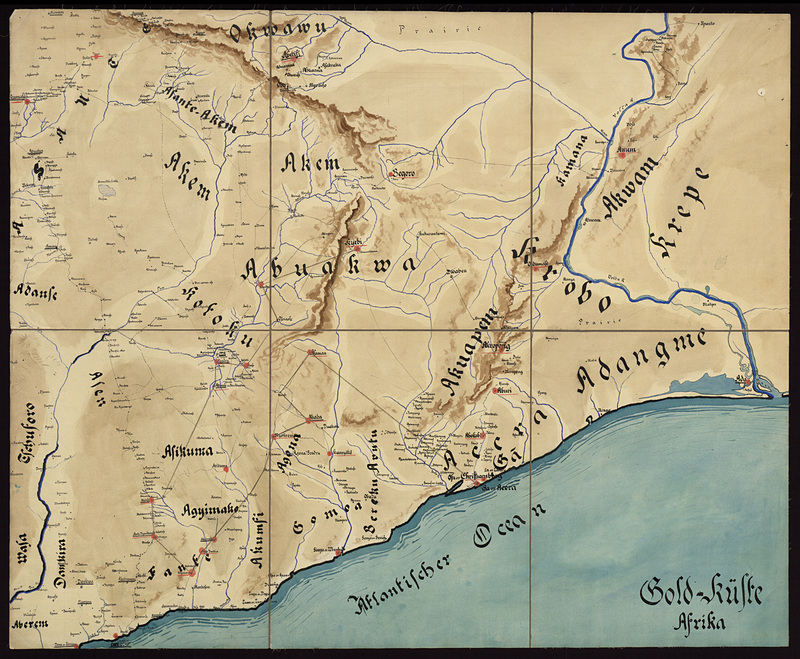 Dorsch , “The Gold Coast of Africa.,” BMArchives, accessed April 19, 2019, http://www.bmarchives.org/items/show/100200490.